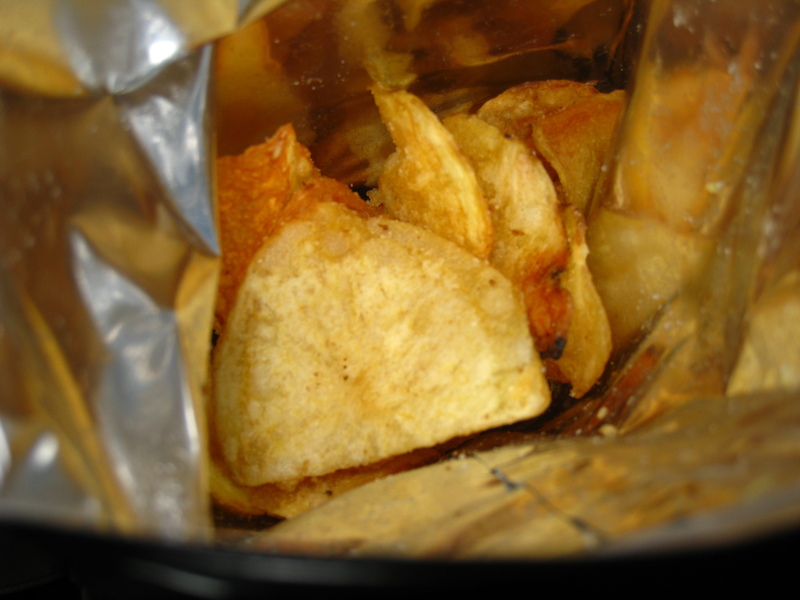 The first time I had salt and vinegar potato chips was in London, and I couldn’t wait to trade them away. I was 20 and a student in a four-week study abroad program. The chips came in a sack dinner I picked up every afternoon, and my friends and I would eat them along with our sandwiches, sitting on the curb in Leicester Square. For the first two weeks, if I found the salt and vinegar chips in my sack, I tried to trade them away for regular chips. The vinegar was too strong, too sour and tangy. But Londoners seemed obsessed with them: I saw them all over the city. I wanted to be like the sophisticated Londoners I saw every day, walking purposefully in the busy streets, standing confidently on the Tube, and going to the theater. I began venturing off by myself more, without friends to trade chips with. By the end of the four weeks, I could hardly believe that I had once disliked salt and vinegar chips. What a perfect combination of flavors! What a brilliant country! When I came back to school in the U.S., I frequently kept a bag of salt and vinegar chips in my dorm room, a late afternoon snack in the midst of writing papers, reading, and dinner dates with friends. After college, I found myself living overseas again, but on the other side of the world. Instead of one strange food to adapt to, it was all unfamiliar. For the first two months overseas, I had to have every meal (that I didn’t eat at McDonalds) ordered for me. My coworkers and I soon had our preferred dishes, bowls of noodle soup, spicy cabbage, steamed rolls with sugar. I grew to appreciate the unfamiliar flavors, the crowds we ate them in, and the the anticipation of wondering what I would receive. But I longed for home. I would have been willing to run a marathon for something familiar. Even after I began ordering my own food, I had to point to someone else’s dish to let the server know what I wanted. Sometimes this was done with lots of smiling, the server happily relieved when I decided on something and we seemed to be in agreement. Other times I smiled and pointed to a stone-faced waiter who seemed to dismiss me out the door and out of the country with his eyes. Then one day, while exploring the foreign city by myself, I went up a new staircase in a long city block and found myself in a shopping mall. There, in a small store, on a display in the center of the room, were three cans of salt and vinegar Pringles. It was as if a spotlight was shining down on the blue and yellow canisters. I grabbed them immediately, looking around furtively to see if I had any competition. I couldn’t believe they were just sitting there, available. I hadn’t seen any other Pringles in the whole country, and they were even my favorite flavor. I kept the chips in a hidden corner of my apartment and didn’t tell anyone about them. For several months, when I was too tired to go outside for another minute in a place with constant reminders that I didn’t belong, I knew it was time for the chips. Eating those chips took me back to London, to the carefree days with college friends. As I slowly savored them, I found myself wondering if I would one day be as confident and assured as those Londoners. Now, ten years later, I remember the confidence of the young woman who lived alone and braved crowded, unfamiliar streets, eating countless bowls of noodle soup and savoring three cans of salt and vinegar Pringles. Now, back at home, I await the next adventure. 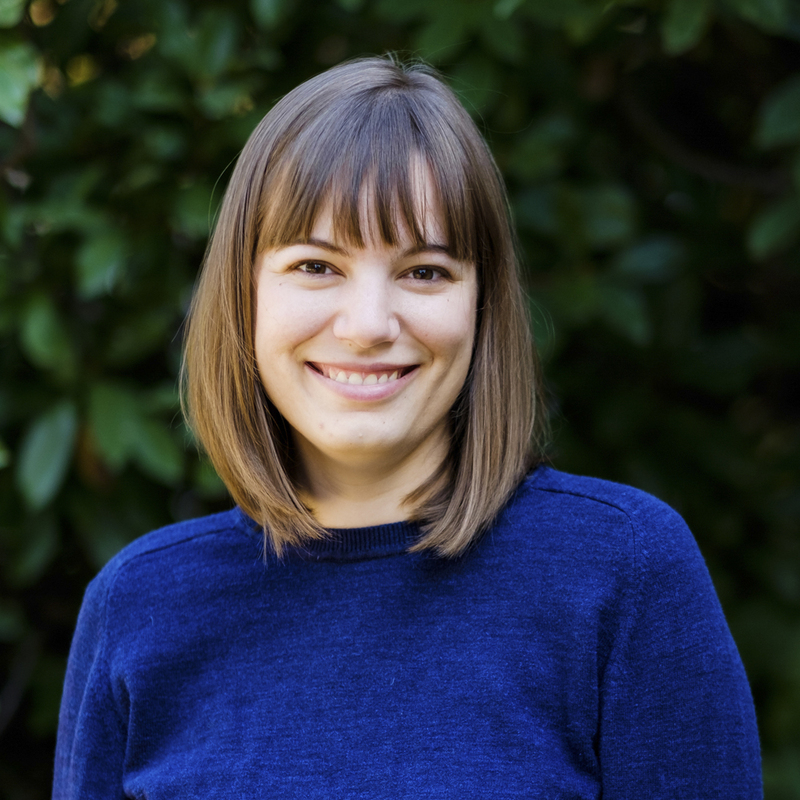 Miah is the author of The Reluctant Missionary, a memoir about the two years she spent overseas teaching English. She writes about learning to let go of perfectionism and embracing God’s plan for her life. She lives in Dallas where she dreams of someday having another cat. Connect with Miah online at www.miahoren.com. This entry was posted in Food & Place, Guest and tagged assimilation, chips, college, confidence, culture shock, Dallas, England, London, Pringles, Salt and Vinegar chips, self-assurance, study abroad. Bookmark the permalink.